November 21st in Wordpress Plugins by Wordpress Jedi . 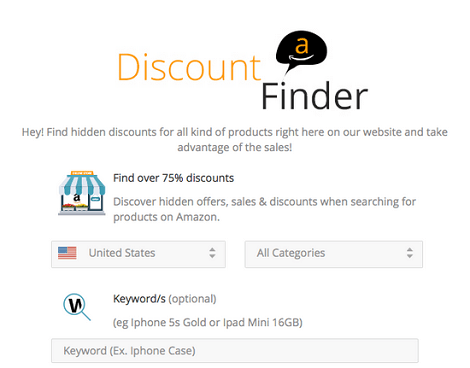 ADF – Amazon Discount Finder: it has 5 types of banners and lets your visitors find what they are looking for without having to leave your site. It supports international Amazon Associates programs. 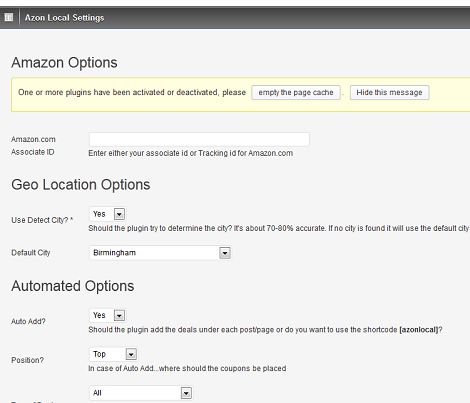 AzonLocal: displays Amazon Local deals on your website. You have the option to choose a default city. 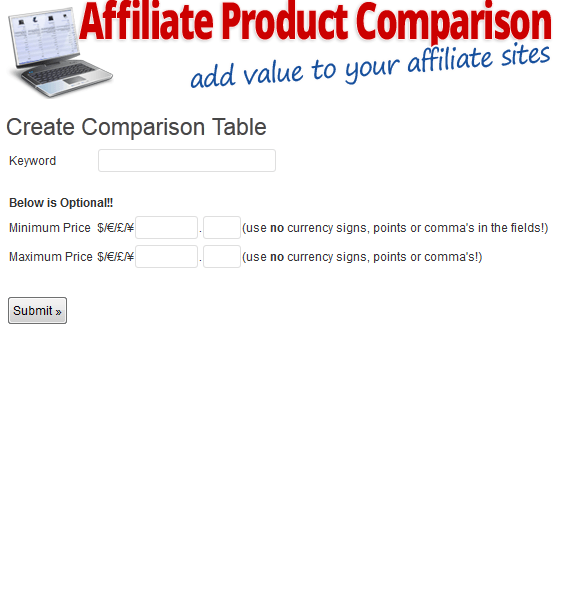 Affiliate Comparison Program: this is perfect for folks who want to create comparison tables using affiliate products. Could prove useful for sites with product reviews. The above plugins could potentially increase the amount of money you earn from Amazon. You need to have great content to keep your visitors interested though.